The title should may be add two to three years more to some of the individuals lives. The reason been that prime minister’s Economic Advisory Committee (PMEAC), due to the high inflation rate going on, says that it would be deferred until next year. 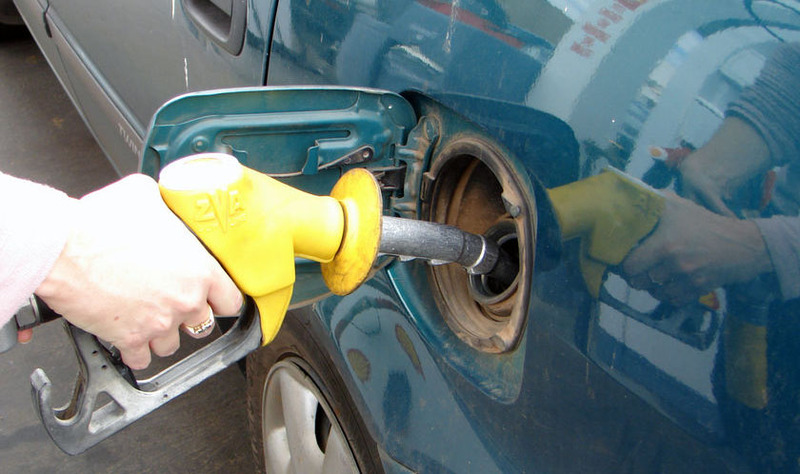 However chances are that once the inflation rate goes down to approximately 6%, then the price of the diesel fuel may be increased. The projected rate of slowing down of the inflation is by March 2011. In December 2010, the Finance Minister Pranab Mukherjee and his panel had considered raising the prices of diesel by about Rs 2 per liter however due to some restrictions, they had to defer it. Estimates are that the state oil firms which sell diesel, the most used fuel, sells them at a loss of Rs 7.99 per liter. To cut down on those losses, these companies have been pushing for a hike in the retail prices of diesel. About Rs 130 crore is lost per day by the top companies like Hindustan Petroleum, Indian Oil Corporation and also Bharat Petroleum. This is due to the fact that the oil import cost is more than the rate at which it is sold in India. Since the time crude oil has touched US$ 92 per barrel, an all time high, the losses have all just increased. The last time diesel prices were revised, the price of diesel was around US$ 73 per barrel. This was in June 2010. In the same month, the Indian government had said that prices of diesel would be in due course, be market determined. Petrol was supposed to be a free reign and not a government controlled thing however the rising inflation rates have splattered water over all those plans. It was reported that a loss of Rs 1.25-1.75 was been incurred even on the sales of petrol.